A US Navy Boeing P-8A Poseidon anti-submarine patrol aircraft conducted reconnaissance in the Crimea region on the evening of 5 April, the monitoring resource PlaneRadar reported. 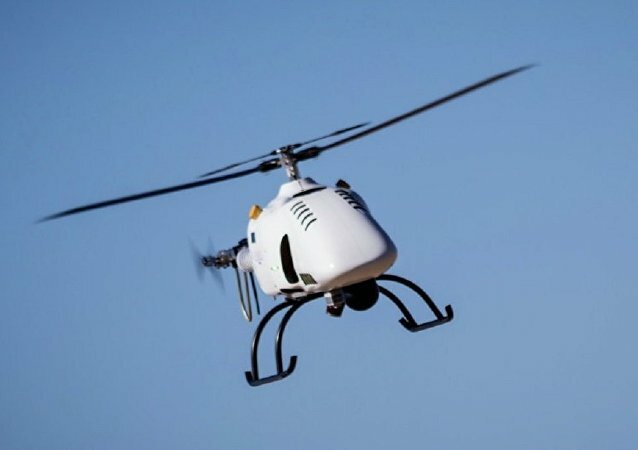 An innovation company based in California has announced it successfully concluded a series of flight tests for delivery drone with the US Marine Corps. 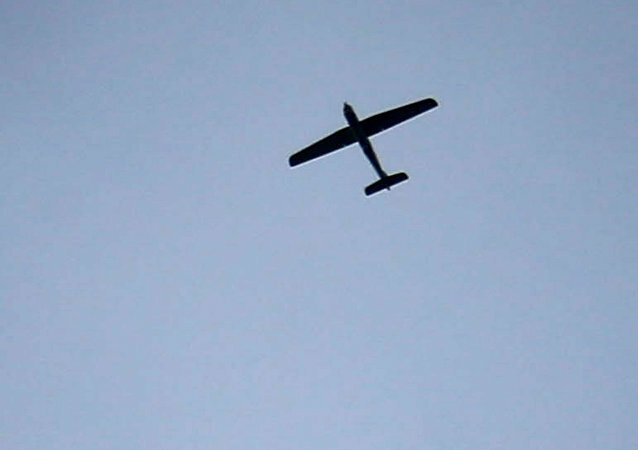 An unmanned aerial vehicle of the Israeli Defence Forces (IDF) crossed into Lebanese airspace from the Golan Heights on Tuesday, according to Elnashra. So, has hopeless, hapless, “rabbit caught in the headlights”, Transport Secretary, Chris Grayling resigned yet? How about the Chief Constable of Sussex Police or the head of the Keystone cops, Detective Chief superintendent Jason Tingley who led the drone Investigation? 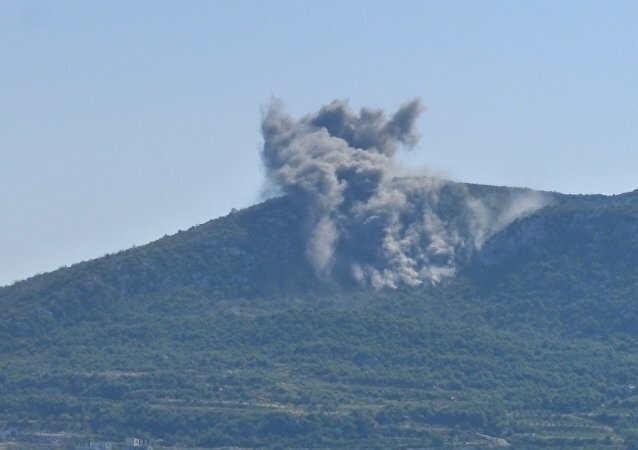 A source in the Syrian Arab Army has told Sputnik that artillery managed to shoot down several spy UAVs, which are said to have been launched by Nusra terrorists, east of the city of Latakia. 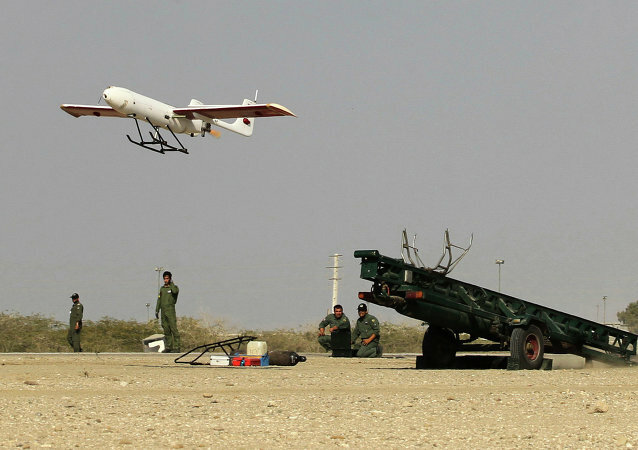 The Indian Army is scouting for a remotely piloted aircraft system with anti-jamming and anti-spoofing properties for providing real-time input in the form of imagery and electronic data to detect and combat foreign military formations and activities at forward bases, especially along the border with China. From December this year, drones will be allowed for a range of applications like photography, mapping and surveying in India. The government has hinted that in the near future, the policy will be further liberalized to accommodate the demands of the e-commerce players. 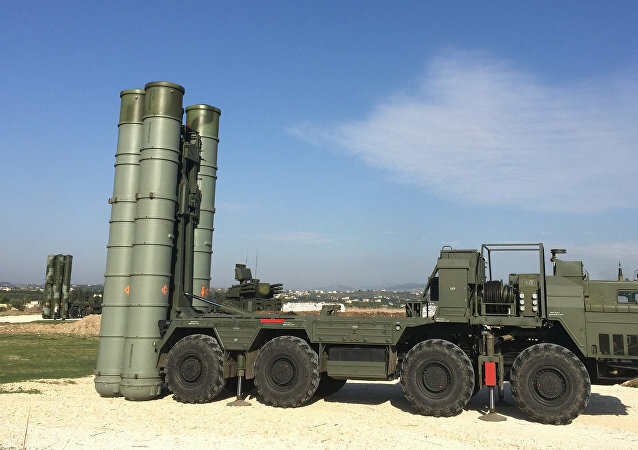 MOSCOW (Sputnik) - Russian air defenses at the Hmeymim airbase shot down on Thursday an aerial drone launched by militants operating in Syria's province of Latakia, the Russian Center for Syrian Reconciliation said. 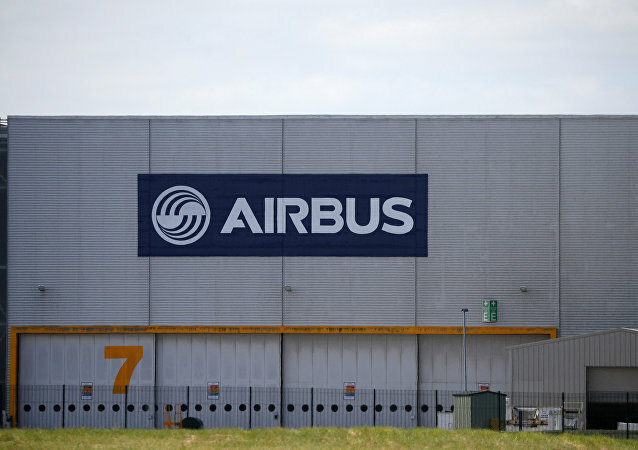 Airbus has praised the success of the drone’s maiden flight and plans to increase the device’s duration, while the UK government is set to become the first one to adopt the technology for its needs. 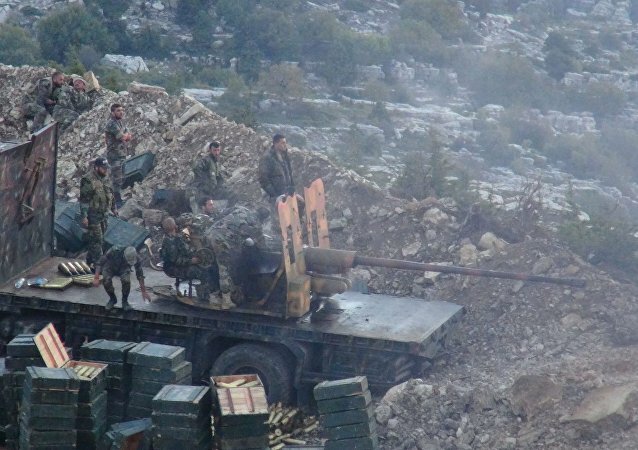 The Russian Center for Syrian Reconciliation has called on the commanders of illegal armed formations to give up provocations and agree to a peaceful settlement of the conflict in areas under their control. The Russian state bank plans to start flight trials for their new drone technology later this year.